Today we are continuing to meet the designers who will be presenting their rooms tomorrow night at the Gala Preview for Rooms with a View. 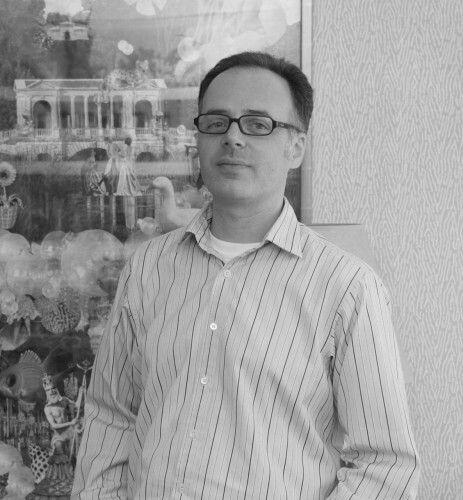 After honing his skills with such distinguished designers such as Albert Hadley, Brian McCarthy and Dennis Rolland, John Todd Bishop opened his eponymous firm in 2007. Focusing on mostly residential projects, Bishop’s wide ranging aesthetic sensibilities allow him to design across a variety of styles. Recent projects include a townhouse in Georgia, a craftsman style house in New Jersey and an apartment in Brooklyn Heights. 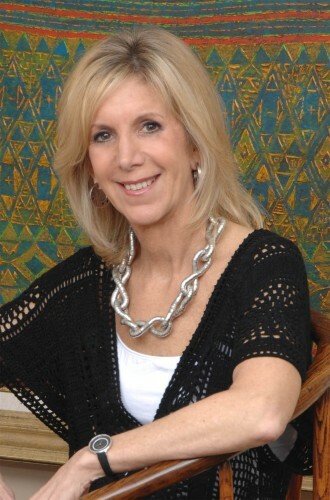 Connie Cooper has a background that informs almost all areas of the design experience – education in both interior and textile design, designing floor covering, textiles, wall covering and hand screened wallpaper books, color advising, collecting Asian arts and antiques and most recently receiving her “green designer” certification. 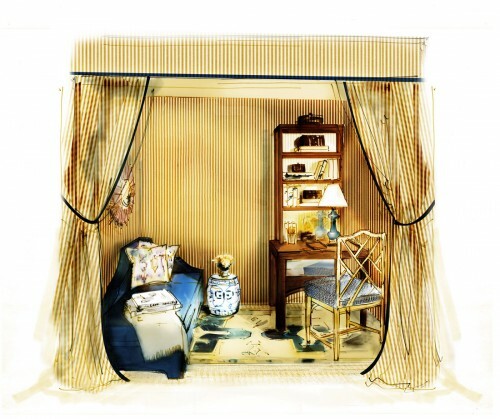 Throughout her projects, Cooper strives for a comfortable elegance expressing each clients’ personal style. With a southern sensibility for great design, Hennessy first interned for Amelia Handegan while still in school. Subsequently working for Jim and Phoebe Howard, Susan Lapelle and Meg Braff she gained retail experience as well as practical involvement in the field. 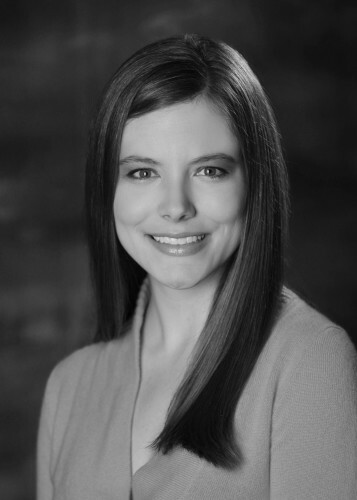 Launching her own firm in 2010, Hennessey is currently working for clients in New York, Virginia and Georgia. Surrounded by beautiful interiors her entire life, Melissa Marcogliese knew that a career in design was inevitable. With a motto of “where boring interiors end and chic homes begin”, she strives to design timeless interiors for her clients that are not only beautiful but livable as well. 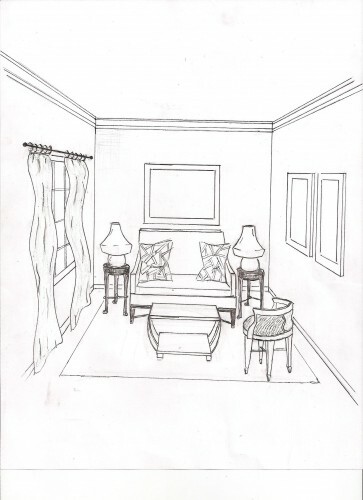 Melissa’s vignette, entitled ‘Clementine’s Corner’ is a girl’s room not accompanied by a sketch to date. Look for the final four profiles soon as we approach the Gala preview tonight!! This entry posted in art, design, furniture, interior design. Entry Tags: Albert Hadley, John Todd Bishop, Manner of Style blog, Melissa Marcogliese, Rooms With A View Bookmark the permalink. This is actually fun to get to read about the designs who did the designing. Tonight’s your gala are you excited? Have a wonderful time tonight at the gala!!! What an incredible group of young talent!!! Albert will be proud! It is interesting to get the background info. I look forward to seeing the finished vignettes! This has been such a wonderful series, I am enjoying it a great deal. I forgot to comment yesterday, but the guest cottage and pool house are just fabulous! I hope you have a glorious time tonight at the gala, it should be a lovely party! 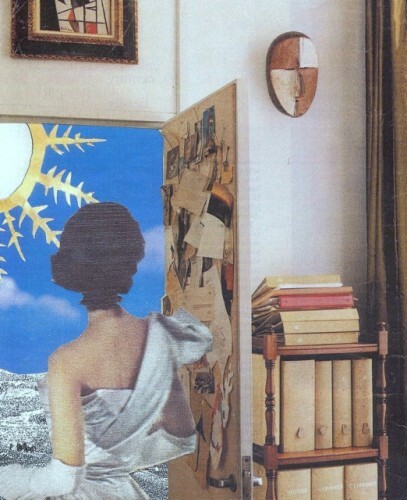 Enjoy reading about each of these designers and their vignettes! And you get to enjoy them up close and personal tonight — have fun! I love hearing what each designer had to say about Albert who is a dear friend and one of our very first clients… His style is timeless and can’t wait to see how these designers translate their vision. 78 queries in 0.415 seconds.